Experience health care that is tailored to your particular needs. In a friendly, welcoming environment, we seek to help you recover your well-being with natural solutions. Benefit from our years of experience! 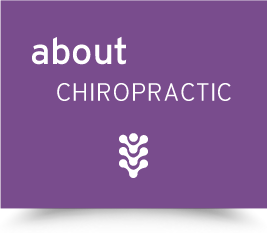 Carrollwood Chiropractor Dr. Bruce Horchak has been delivering excellent natural health care for over 25 years. Northdale’s Family Chiropractic is conveniently located in the Market Place North Shopping Center, providing chiropractic care and additional healing therapies for all. We see success with a variety of conditions such as back and neck injuries, headaches, numbness and tingling, extremity problems, overuse or chronic injury, and auto accident or work injury cases. Our warm environment and friendly team are here to support you, making sure each of your visits goes smoothly and gives you the care you need. Late hours are available during the week, and Saturday appointments are offered. Rest assured that we stay on schedule, so you will not have to face long waiting times. We do not focus on being high-volume, but instead on giving you the results you want. Your care at our office is personalized, meaning the treatment you receive is tailored to your needs. 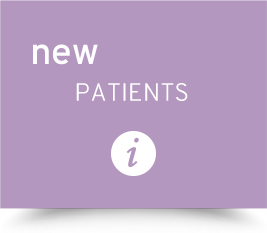 We get to know our patients well, ensuring that we get you the best possible outcomes. If we do not feel that we can help you, we will refer you to another practitioner better suited to your case. We strive to create a relaxing, pleasant experience that is calming and tranquil for you. Individual treatment rooms give you privacy, and we care for you the way we would want to be treated at a doctor’s office. It is our hope that you will realize the many benefits of chiropractic care. Our patients find that after their initial problem is resolved, they can continue maintaining their health with regular visits. The passion we have for natural health care is reaffirmed every day as we see the successes of our patients! No matter what type of health challenge you may be experiencing, we welcome the opportunity to determine if Dr. Horchak, Chiropractor Carrollwood and Tampa, can help you. Contact us today! Insurance coverage can be used for your visits, including Medicare. 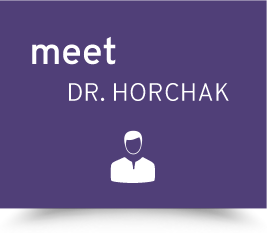 Dr. Horchak is a caring physician who is very tentative to his patients’ needs. I’ve been his patient for over a decade and without his care, my physical activity level would have surely suffered. Thank you, Dr. Horchak! I want to thank the office staff for recognizing I was in severe pain when I called for an appointment and getting me in immediately to see the doctor. This is wonderful customer service! The staff at Northdale's Family Chiropractic was very welcoming! Dr. Horchak is great! I rarely have headaches anymore. Have been going for years to Dr. Horchak, best Chiropractor in town. Thank you for keeping my back aligned.